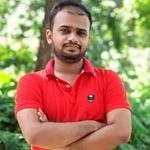 This is Ahaduzzaman. 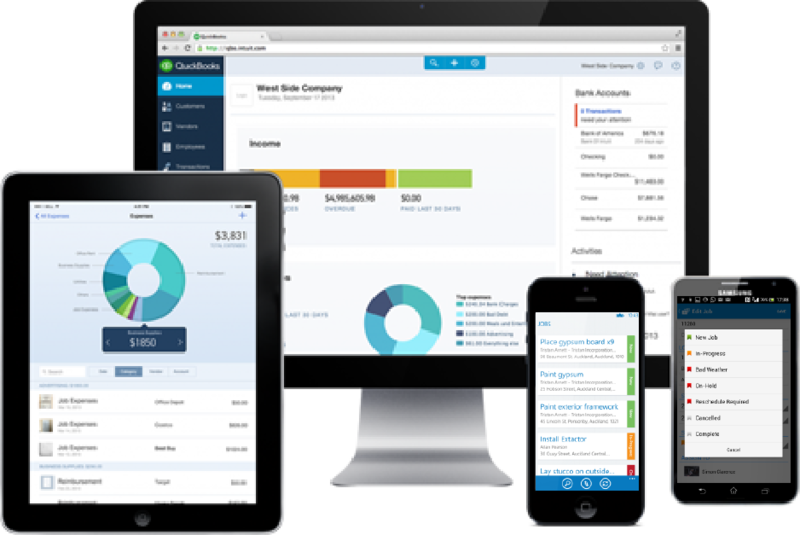 I'm an accountant with experiencing in QuickBooks Online, Xero,Wave, Freashbooks. 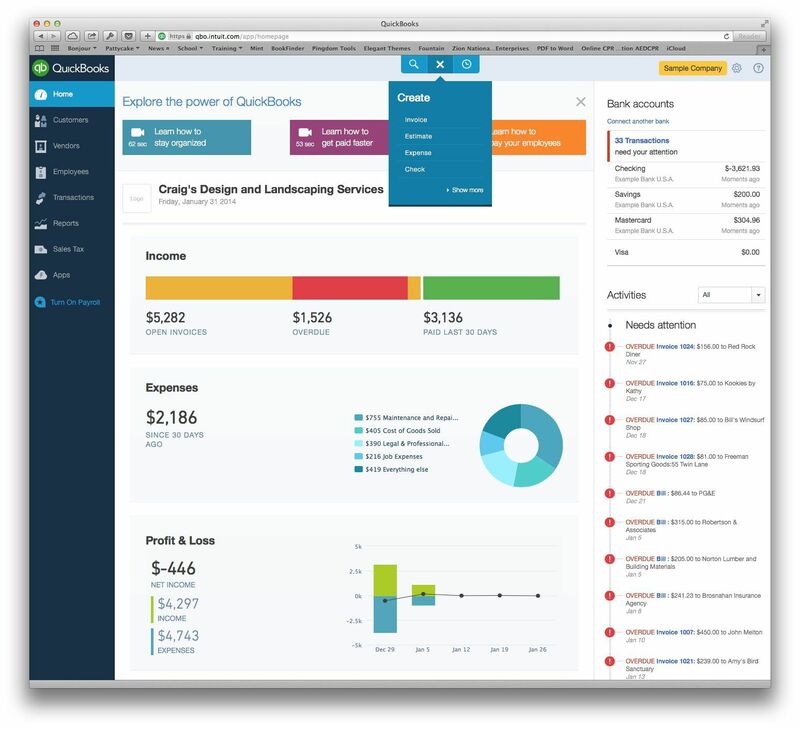 Do you want to run your Small Business finances through QuickBooks Online!! No time for setting up QBO! Don't worry!! > Invoicing also Recurring and so on.